Our annual book sale is taking place over the August Bank Holiday Weekend. As this is our main fundraiser for the year, your support would be greatly appreciated. There will be a wide variety of books on sale from novels, gardening, cookery, medical to sports and history. 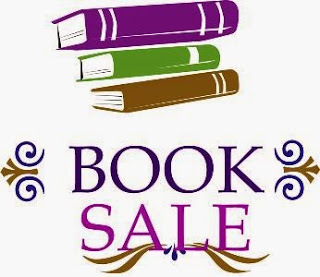 There will be books galore and plenty of special offers.